Beautiful Don is based off a true story in a small New England town called Carver, Massachusetts. Thaddeus, a bee who loves to tell stories, tells the story of a brave goose with an injured wing, named Don. Don has been adopted by a good man named Mr. Nibs and his old dog Bo. Don grows up thinking that a large flowerpot is his mother goose, so Mr. Nibs decides to take him to live with other geese. But what happens there only injures Don. After being healed, Don discovers that he can use his limitation as his strength, and he goes back to teach his bullies a lesson. 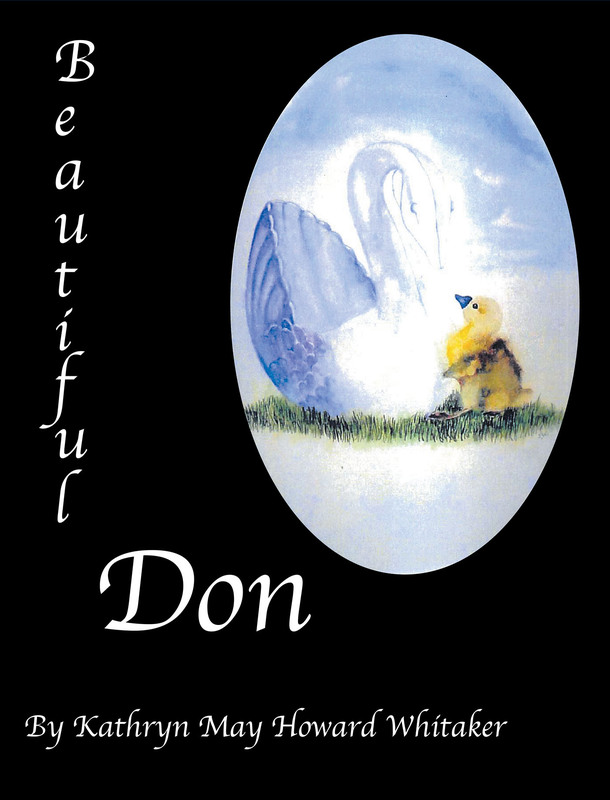 With the support of his friends, Don becomes a goose that is not only beautiful but brave.